Dynamic websites are ideally created for the specific businesses offering the products and services which are changing with time. Database of the site can be updated easily on demand. Dynamic website is extensively need the content like online databases, e-business, collaborative content, jobs data base or resume, private areas, knowledge base data and online shopping site etcetera. Pages of the dynamic website allow a user to revise data without knowing HTML and set preferences regarding the information to be displayed. Dynamic web site effectively lowers down the maintenance of the site. 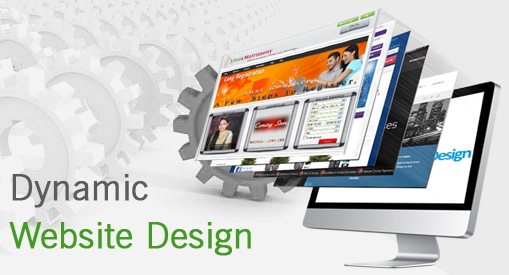 We create your dynamic website with world’s leading open source content management system. Flaw less payment gateway integration. An inquiry basket can be added. Manually managed image, text and links.